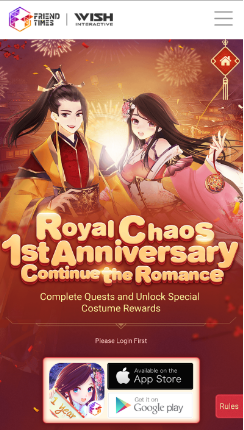 The 1st anniversary event for Royal Chaos is so exciting~ We've got so much blessing from Royal Fans. 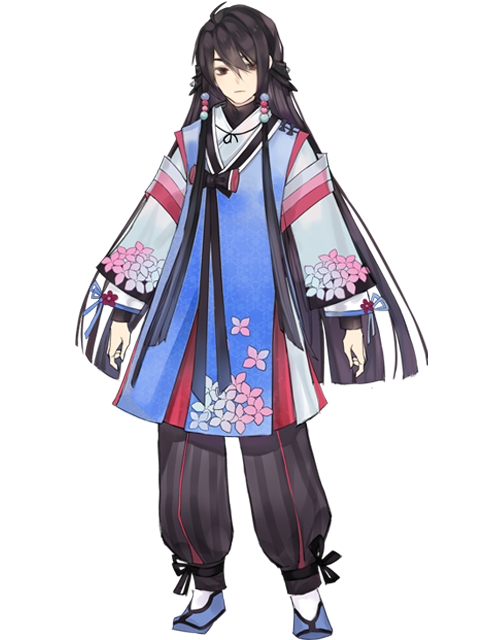 However, there are some majesties got a little bit trouble in the event. Thanks to all the players who made such a great contribution for this guide. It will prompt you to use your phone's apps to scan the QR code in order to access the event. Most accounts should be bound to a third-party account, as recommended, to save data on a cloud rather than store it locally. Please make sure you are using the correct Facebook/Google/Twitter account. Please note that if you used Apple game center to create an in-game account, you should have noticed that your game cannot be logged in via an Android phone. If you used a Google account to register your in-game account you’ll notice that you won’t have an option to login on that account via iOS devices. The Game Center account login is not available for now because Apple do not support the Game Center login API on website, which result in the players who is using Apple Game Center account will not be able to join in the event. But the official won’t forget you! You can contact customer service by FB messenger or in-game support with your in-game name and regional server with subject: Anniversary Event Apple Game Center Account user. You will be compensated. 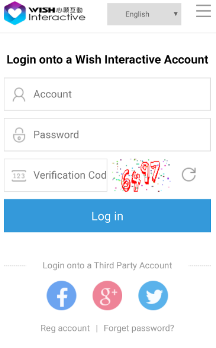 If you are using a WISH INTERACTIVE account, please just enter your ID and password to log in. 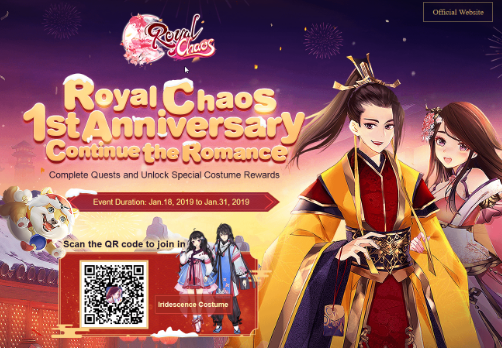 You can locate your ID in the Royal Chaos app > White button on the Top Right > Account. If you forgot your password, please select the ''forgot password'' option while signing in the event page. How do you tell if your account is a WISH INTERACTIVE account? 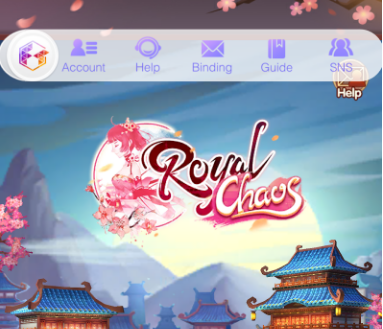 If you enter the Royal Chaos page, select the Friendtimes icon located on the top left corner, you will see these options displayed. Please select account. If your account shows that you have an e-mail bound that's not Google (e.g. yahoo, hotmail, etc), it means you bound your account to your own email and you've created a WISH INTERACTIVE account. Please DO NOT LOGIN with any third-party accounts for the event page that linked with that e-mail. IT WILL NOT BE RECOGNIZED. Please just log in with a regular WISH INTERACTIVE account with your ID and password. 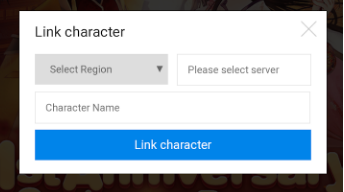 If you select the correct region and the correct server, your character name will automatically pop up (It will might take a few seconds depending on your Wi-Fi connection and server traffic). You do not need to manually input your character name. If you have trouble locating your server and name, when you log into the game, there will be an automatic server on the main screen. You can click on it to expand other servers. Your default account or the accounts you last used will appear in the "In Use" section. Below that section will be the list of servers in the region you currently set as default. This can be changed by clicking on “Switch”. Note: Sometimes, after ensuring you are in the correct region/server you may need to refresh the site and try again if your name does not pop up. Please keep in mind that each account can only bind to one character. That means that if you have multiple alts in different servers on one account, you can only choose 1 active character to receive rewards. So please choose your binding role carefully. 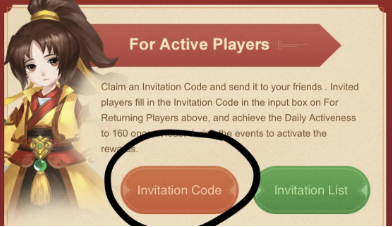 If you are a returning player, please take note that you can only accept one person’s invitation code even though your account has multiple alts. This is because you are also binding your accounts to one character only. Once you have located your desired character, please link it. Once linked, you will be able to proceed with generating the invitation link located below in "Active Players". You can generate the invite code and proceed to Discord channel: #invite-codes to promote yourself. Why? The discord has been around since mid-Summer of 2018, there's bound to be people lingering around who hasn't left yet. Perhaps you can find someone who is willing to help you out. You can also check on the "Invitation List” to keep track of people that used your code. Thanks again to all the Royal Fans who made this guide. Are you clear now? The first 2 all server chanlleng have been completed. Let's marching on! 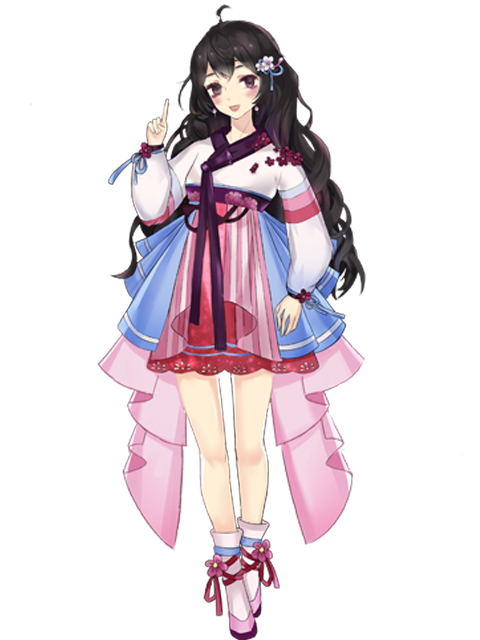 To the exclusive costume.